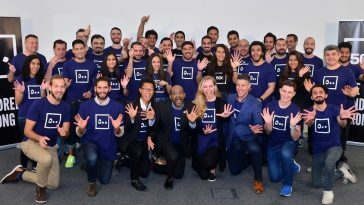 Seven-foot ex-NBA star Shaquille O’Neal rarely does anything without making huge waves. On the court, he rattled plenty of rims with his monster dunks. Off the court, he’s known for his outrageous personality, goofball movie roles and an infamous freestyle rap diss of his former Los Angeles Lakers teammate Kobe Bryant. For all his antics, O’Neal managed to earn more than $300 million in endorsements and salary during his 19 seasons in the league. 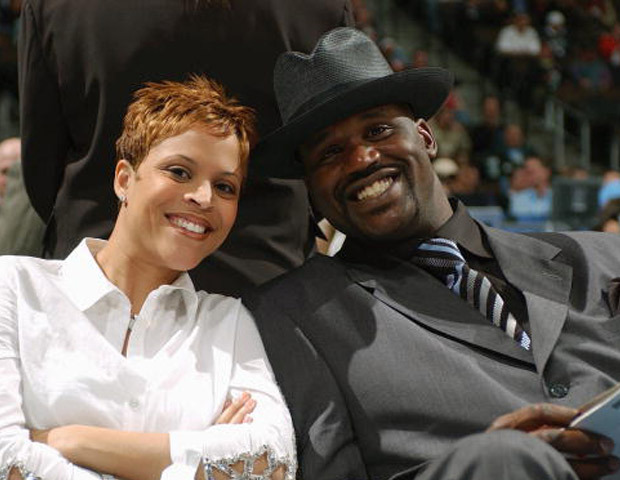 Amid rampant infidelity rumors, Shaq filed for divorce from his estranged wife Shaunie in 2007 after five years of marriage. (The couple had four children together.) Though a detailed account of the settlement has not been released to the public, it has been reported that he pays her at least $20,000 per month in alimony and temporary child support. Rapper Nas and R&B singer Kelis wed in July 2005 and had a short-lived reign as one of hip-hop’s royal couples. 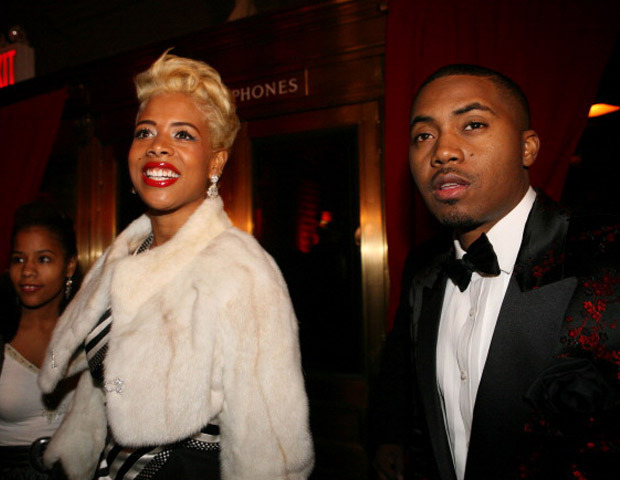 Despite being pregnant at the time with Nas’s son, Knight, Kelis filed for divorce in April 2009, citing “irreconcilable differences.” Their divorce was finalized in May 2010 amid nasty disputes over spousal and child support payments, which reports claim that Nas was required to pay $51,000 per month. According to documents filed in L.A. County Superior Court in April 2010, Nas had to pony up nearly $90,000 in back child support and back spousal support. The judge also ordered Nas to pay $10,000 per month in spousal support until he paid off $300,000 he owed Kelis. Nas also had to pay more than $200,000 in Kelis’ legal fees and accounting expenses. 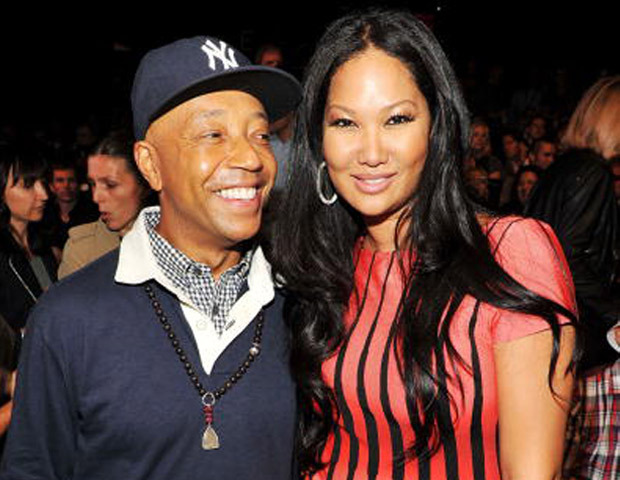 Perhaps his years of practicing yoga helped hip-hop mogul Russell Simmons remain Zen when he separated from his then estranged wife Kimora Lee in 2006. He met the former model in 1992 and the couple dated for six years before marrying in 1998. In those wedded years that followed, they had two daughters (Ming and Aoki) and Russell helped Kimora launch her own Baby Phat clothing line. 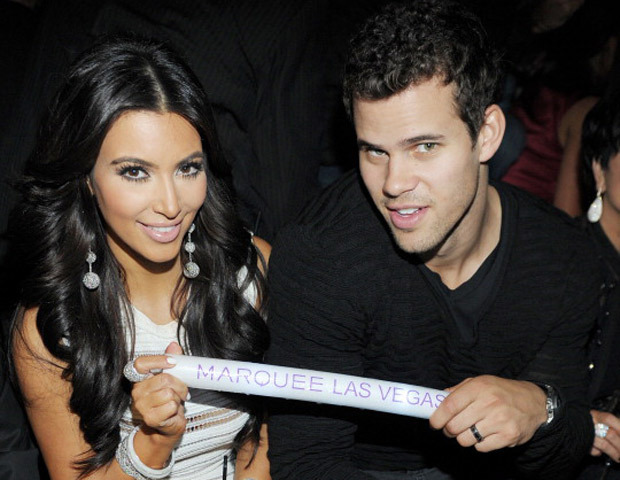 When their personal relationship waned, they announced their split in 2006 but filed divorce papers nearly two years later. (Kimora married actor Djimon Honsou soon thereafter.) In the settlement, Russell lost custody of his daughters and is required to pay $40,000 a month in child support until the girls turn 19. 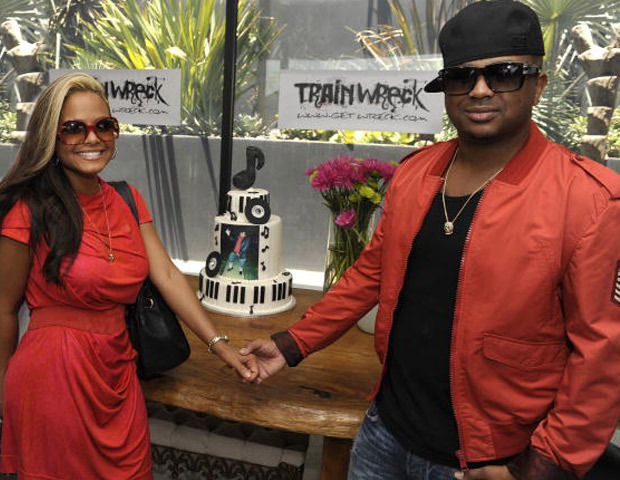 After eloping in 2009, the R&B couple announced 10 months later that they were planning to divorce in July 2010. According to the Los Angeles Times a court awarded Milian a $4 million one-time payment and an additional $5,000 per month for child support to help take care of the couple’s daughter Violet. Despite inappropriate vacation pictures of The-Dream (born Terius Nash) with his assistant having hit the blogosphere, the couple elected to settle the divorce out of the public eye. In fact, Milian signed a strict non-disclosure agreement as part of the settlement, which prevents her from divulging any details of their relationship. Plus, the two have continued to make music together with Milian planning to release a new album this year. Before she was in control, pop princess Janet Jackson had already waded in the choppy waters of married life. 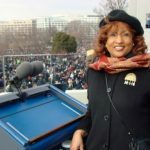 Her first marriage to R&B singer James Debarge was annulled in 1985. 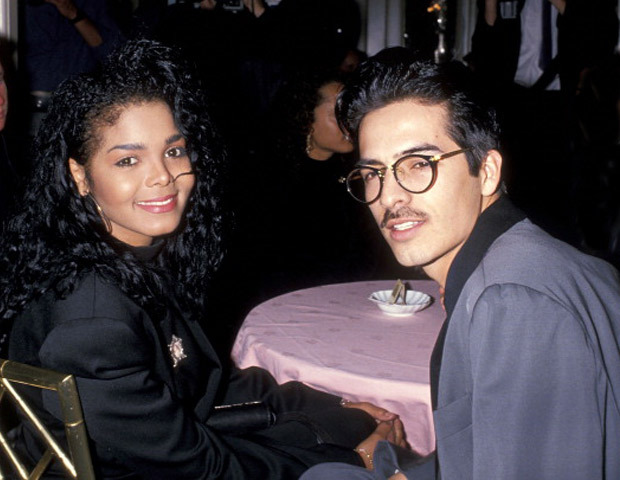 Perhaps spooked by that experience, Janet kept her 1991 marriage to longtime music collaborator Rene Elizondo a secret until 2000, when he filed for divorce. 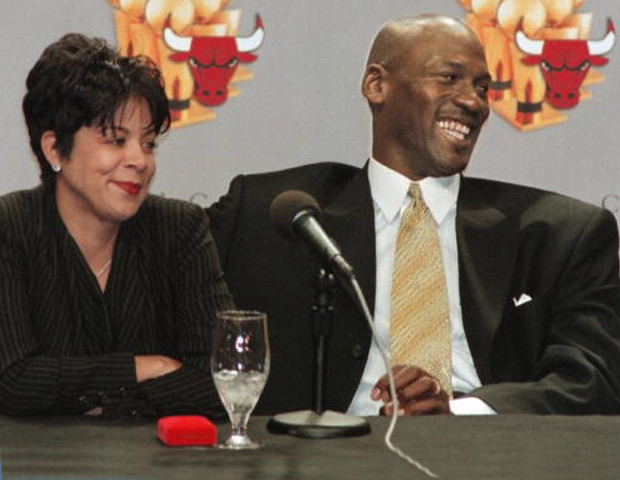 Elizondo sued Jackson for $25 million in spousal support, despite a prenuptial agreement. (He claimed he was manipulated into signing it.) In 2003, the couple settled. Press reports say he walked away with upward of $10 million. 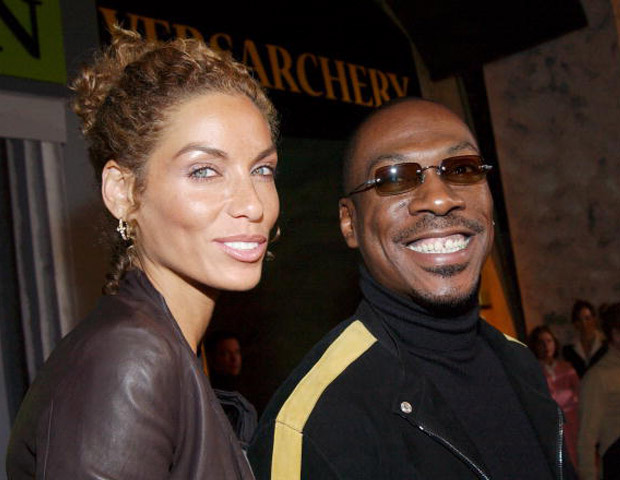 Nicole Murphy might have been laughing all the way to the bank after opting for a $15 million lump sum payment when she divorced comedian Eddie Murphy in 2006. But recent reports claim that the former model is in major debt after nearly burning through all that money in the last four years. Nicole, who had been married to Eddie for 13 years, had 5 children with him and stuck with him through a 1997 scandal when he was nabbed for picking up a Samoan street walker. Upon their break-up, she could’ve been in for an even more substantial chunk of the comic’s assets, which included $115 million in salary from blockbuster movies such as Shrek and The Nutty Professor. But it had been reported that a prenuptial agreement prevented Nicole from really cashing in. 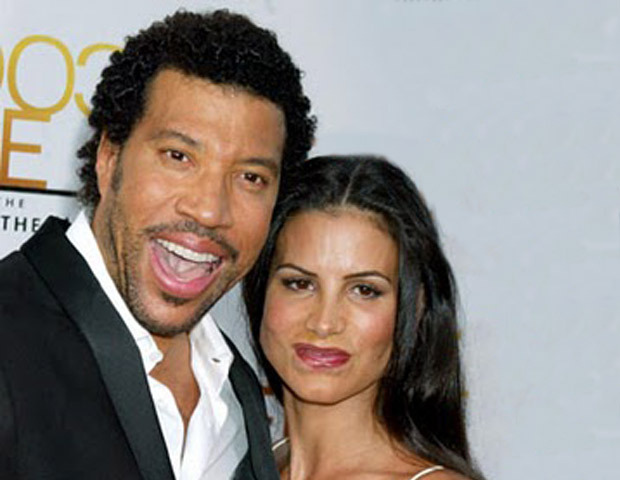 International R&B superstar Lionel Richie has made millions singing some of music’s most sentimental love songs. But his eight-year marriage to former backup dancer Diane Alexander was no endless love. 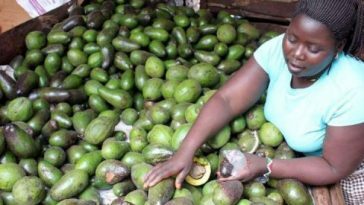 When they filed for divorce in 2004, Diane was determined to maintain a high standard of living. Richie reportedly claimed he was “scared to death” when he read her demands in the divorce papers. She was awarded an estimated settlement of $20 million. Among her alimony must-haves: a $15,000 monthly clothing allowance; $50,000 a month for manicures, massages and other personal services; and a plastic surgery budget of $20,000 a year. After a lavish Barbados wedding to Tiger Woods in 2004, former Swedish model Elin Nordegren probably thought she had a good thing going as the golf champ’s new wife. By the time the couple had their second child in 2009, they lived in a $39 million dollar mansion on Jupiter Island, Florida, and Woods was the world’s top-ranked golfer and its highest paid sportsmen. But when a suspicious single-car accident over Thanksgiving weekend 2009 eventually led to Woods admitting to having had a long history of infidelity, the marriage (and Woods’ career) took a downhill turn. Their divorce was finalized on August 23, 2010, with early speculation that Nordegren would land $750 million in the settlement. However, those numbers were grossly exaggerated. 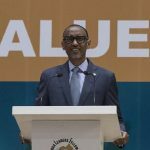 Sources claim that she was awarded between $100 million and $110 million, though the official figures have not been released to the public. Basketball icon Michael Jordan’s athletic achievements are indisputable — six NBA championship rings, 14-time All-Star selection, 10-time scoring leader, and the list of honors goes on and on. Plus, he managed to parlay his hoops success into a diverse portfolio of lucrative endorsement deals, which saw him hawking everything from his own Nike Air Jordan brand to Hanes underwear and Duracell batteries. However, while he was slam-dunking on the court and in the business world, his former wife Juanita scored big too when the couple finally split in 2006 after 17 years of marriage. She collected $168 million of his fortune in the divorce settlement, which at the time was the biggest payout in entertainment history.